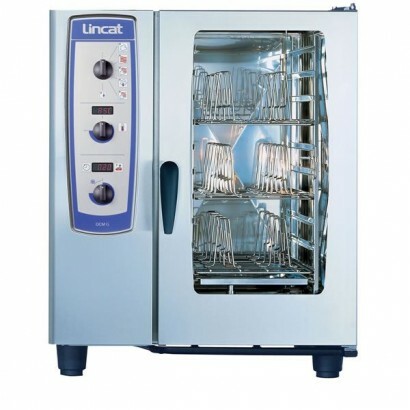 Combi steamers and self cooking centres that use the very latest technology in cooking and steaming to bring a range of powerful benefits to the commercial kitchen. 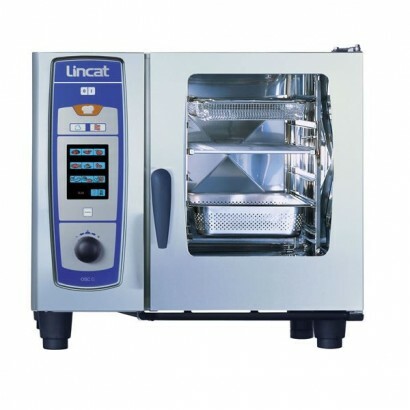 These units can not only reduce the amount of staff needed to prepare food they can reduce waste on raw materials and the controlled method of cooking. 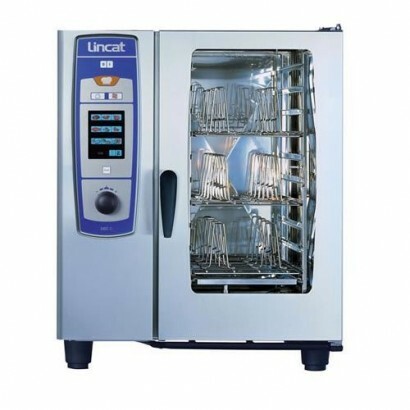 These versatile and powerful machines can provide a cost effective and stress free solution to any commercial kitchen whatever the size. For more information please contact the sales team on 0161 442 9174 and they will be more than happy to help. 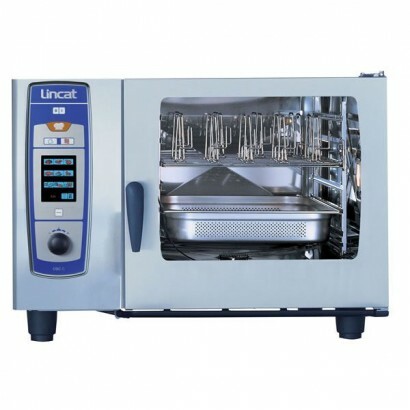 6 x 1/1 Gastronorm pan combi steamer with 5 cooking modes, dry heat, moist heat, combination, vario-..
A combi steamer with 6 x 1/1 Gastronorm pan capacity allows for fully automatic cooking, saving you .. 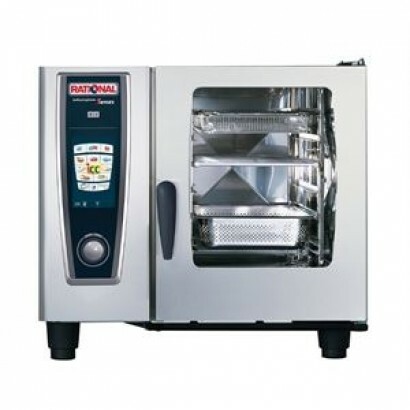 Product Information External Dimensions: H 757 x W 847 x D 771mm Standard Warranty: 2 Years .. 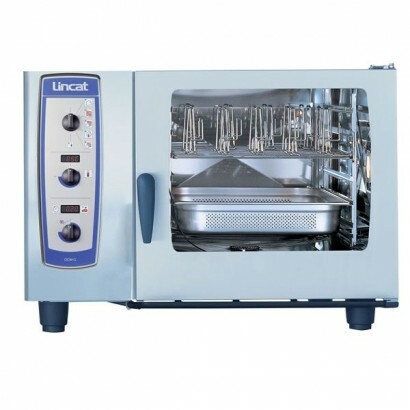 The Lincat OCM101 CombiMaster Combi Oven is a 10 x 1/1 gastronorm capacity and available in electric..
6 x 2/1 Gastronorm pan combi steamer with 5 cooking modes, dry heat, moist heat, combination, vario-.. 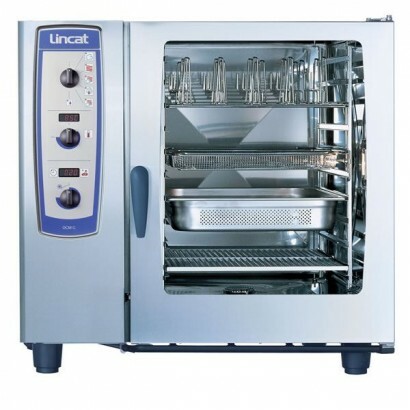 Product Information External Dimensions: H 757 x W 847 x D 771mm 9 Unique SelfCooking & ..
10 x 1/1 gastronorm pan capacity combi steamer, with unrivaled versatility giving you more cooking o..
6 x 2/1 Gastronorm pan capacity combi streamer, part of the Lincat SelfCooking center range. Giving .. 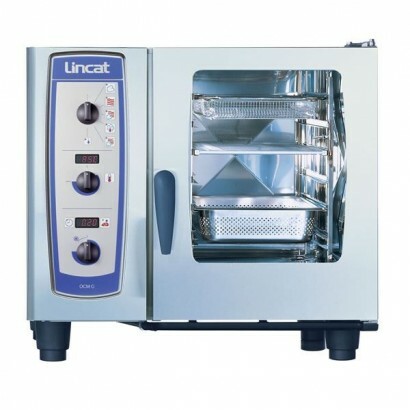 The Lincat OCM102 CombiMaster Combi Oven has a 10 x 2/1 gastronorm capacity and available in electri..